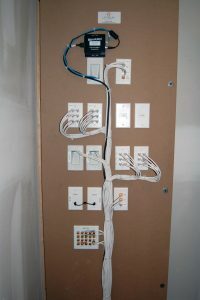 Modern homes require more advanced wiring for phone, network, data, video and audio. 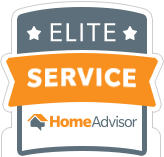 We work with custom home builders and contractors to wire homes to a much higher standard. 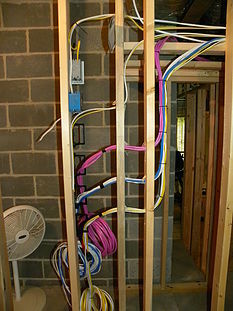 If you are in the process of building or remodeling a home, we will gladly look at your plans and help you design the proper pre-wire or retro-fit. Let us “Future Proof” your home and do it right.